We’ve said it before and we’ll say it again: Cold Steel knows how to overbuild a knife. They are known for making products that sometimes appear over the top but they don’t skimp on the construction, resulting in some of the most durable and high-performing production knives you can get your hands on. 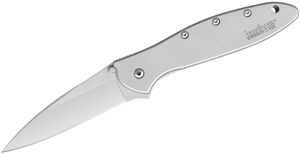 One such product that we are particularly fond of is the Ultimate Hunter folding knife. 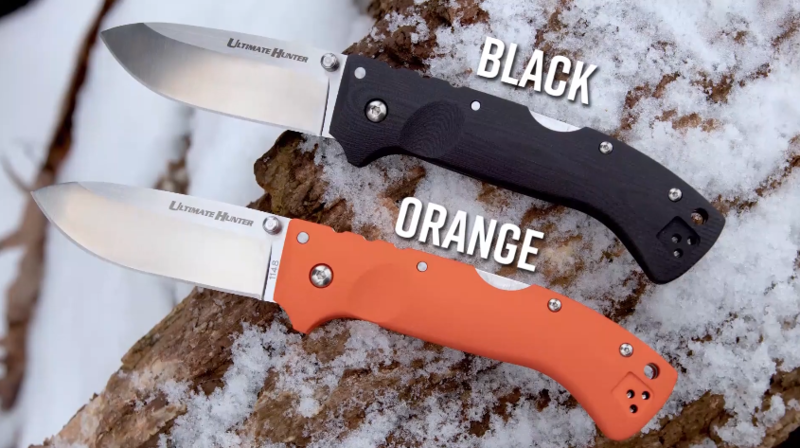 While this knife isn’t as dramatic-looking as some we’ve seen from Cold Steel, it is a smartly-designed folder that is perfect for any outdoorsman, camper, or hiker. It even makes a robust bushcraft folder or EDC option with the durability of a tank. 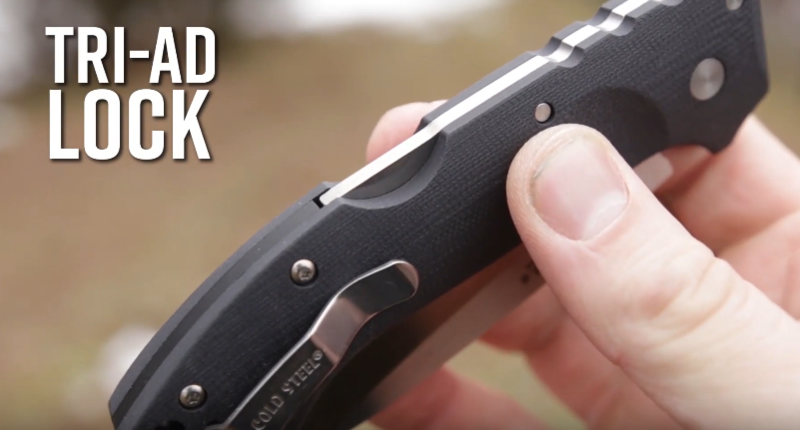 The key feature that gives it that Cold Steel swagger is the use of the Tri-Ad Lock designed by Andrew Demko. Although it looks like a normal lockback and is just as easy to use, there is more going on underneath the hood that makes it even stronger. 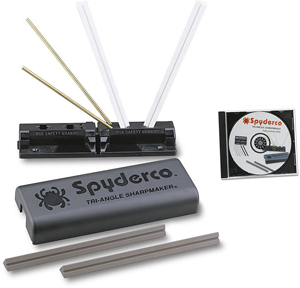 This mechanism has proven to be one of the toughest locks on the market and allows you to put this knife through heavy-duty tasks with confidence. Adding to the high octane performance of this knife is an S35VN blade with a drop point profile that gives you plenty of belly for slicing or game processing. It is a full eighth of an inch thick with a high-flat grind, offering strength to spare when you need it most. Throw in an extremely sharp factory edge and this knife is ready to tackle any task right out of the box. 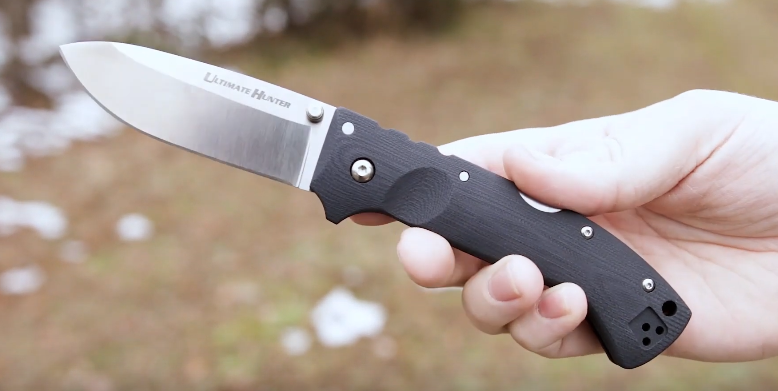 For handles, the Ultimate Hunter rocks bead-blasted G10 scales that give you tons of traction and are machined and contoured nicely, making it one of the most ergonomically pleasant folders out there. Color options include classic black or highly visible orange. 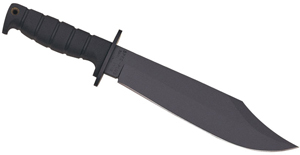 Overall, the Ultimate Hunter has all of the quintessential elements that make a great Cold Steel knife and it’s a compelling option for anyone who enjoys spending time in the great outdoors. Let us know what you think of the Ultimate Hunter in the comments below!